WordPress spam. Comment spam. Registration spam. The thorn in the flesh of most WordPress users. The bane of WordPress entrepreneurs across the board. I mean, every aspect of running a WordPress website can.. Though the decision to enable comments on your WordPress website is often met with some harsh criticism, the truth is comments can have a positive impact on your blog. 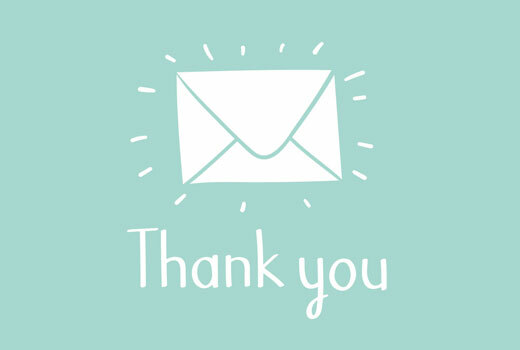 And honestly, there a really satisfying..
Have you ever received a thank you email after commenting on a blog? Recently, one of our readers asked us how to send a thank you email to blog commenters in WordPress. 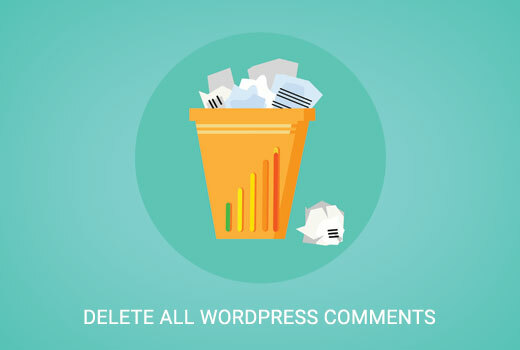 Comments are engaging, but the tricky..
Do you want to delete all comments from your WordPress site? It is rare, but on some occasions a site owner may decide to delete all the comments from their WordPress site. 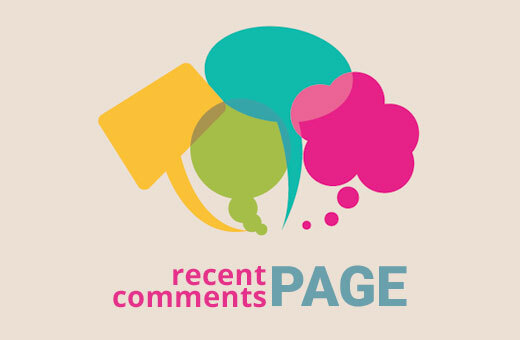 In this article, we will show you..
Do you want to create a separate activity page on your site that shows all recent comments? Highlighting recent comments is one of the ways to increase engagement and discussion. In this article, we will..
Did you notice that there was a slight change in the comment form fields in WordPress 4.4? The comment textarea is moved to the top whereas the Name, Email, and Website field is moved to the bottom. One of..
WordPress comments allow you to reply to others in a form of nested-replies also known as threaded comments. The problem is that moderation of replies is not very intuitive. Recently one of our readers asked.. In most WordPress themes comments and the comment form section are quite boring. 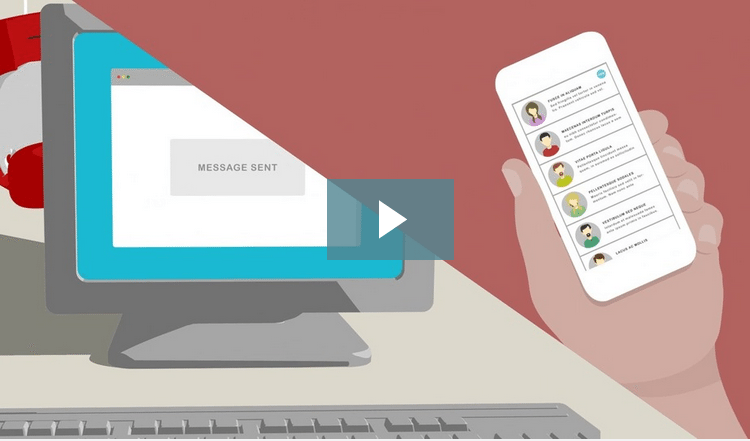 Improving the interface can increase your user engagement. In this article, we will show you how to improve default WordPress.. Ever written an amazing blog post only to be greeted by deafening silence? No retweets, no shares, and – perhaps most importantly of all – no comments? It’s a deeply worrying feeling for a site owner as,.. User engagement is the lifeblood of every successful WordPress blog. We all want readers who are involved and eager to expand the conversation online. You’re looking for an audience who will not only provide..
Did you know that when a user adds a plain text URL in their comments, WordPress automatically makes it clickable. Recently, one of our readers asked us if it was possible to disable auto-linking of text..
Are you looking to add recent comments in your WordPress sidebar? Recently, one of our readers asked if we could cover how to display recent comments in WordPress. That’s why in this article, we will show..
Postmatic lets your WordPress readers subscribe to comments or new posts by email. And leave a comment by simply hitting reply. It’s the easiest way for readers of your WordPress blog to see your content and..
Want an additional set of tools to help with WordPress comment management and moderation? The team behind the popular Yoast SEO plugin, released a new plugin called Yoast Comment Hacks which brings some of..
f you have ever used the default WordPress commenting system, you are sure to know that it lacks in functionality. In fact, it has become such a problem that many website owners have stopped monitoring.. If you’re using your WordPress site or blog to engage with an audience of readers, there’s a good chance that you’ve got comments activated. 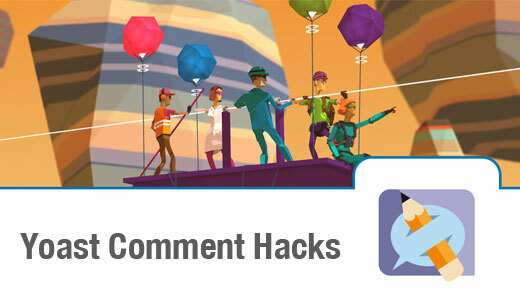 After all, without comments, how will your readers give you..
Today, SEO specialist Yoast has released a brand new WordPress plugin: Yoast Comment Hacks. As the name implies, this plugin adds improved functionality to the default WordPress commenting system, making.. I recently had to switch back to using Akismet for anti-spam because my previous solution, WP Zero Spam, was causing issues with Gravity Forms, such that forms were not being submitted and I wasn’t getting..